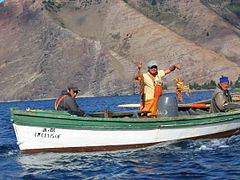 Worldwide, there are about 38 million commercial and subsistence fishermen and fish farmers. 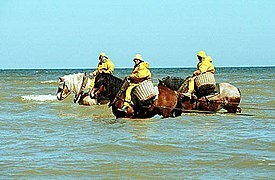 Fishermen may be professional or recreational and may be both men or women. Fishing has existed as a means of obtaining food since the Mesolithic period. Fishing has existed as a means of obtaining food since the Mesolithic period. 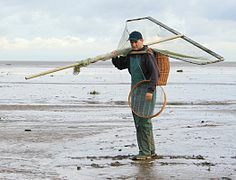 Fishing had become a major means of survival as well as a business venture. Fishing and the fisherman have also influenced Ancient Egyptian religion; mullets were worshipped as a sign of the arriving flood season. Bastet was often manifested in the form of a catfish. In ancient Egyptian literature, the process that Amun used to create the world is associated with the tilapia's method of mouth-brooding.